Is it a poncho or is it a sweater? This poncho sweater is the best of both worlds. 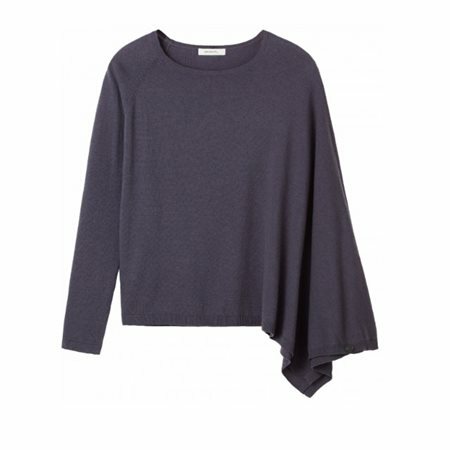 The asymmetric design gives the sweater a unique Sandwich touch.